A new “Peer-to-Peer Support Group” for mental health will start this week at the Scioto Paint Valley Mental Health Center in Washington C.H. NAMI “Peer-to-Peer” is a free, 12-session educational program for adults with mental illness who are looking to better understand their condition and journey toward recovery. Taught by a trained team of people who’ve been there, the program includes presentations, discussion and interactive exercises. Everything is confidential, and NAMI never recommends a specific medical therapy or treatment approach. 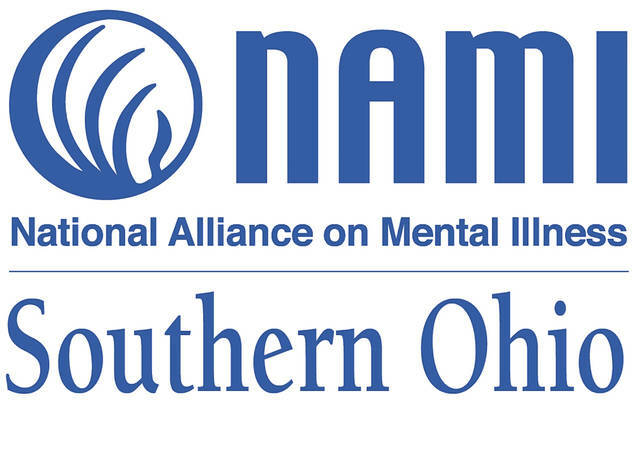 The southern Ohio affiliate of NAMI – which stands for the National Alliance on Mental Illness — announced recently that weekly meetings for the support group will begin Sept. 13. The Southern Ohio affiliate of NAMI is a contracted service provider of the Paint Valley ADAMH board that provides free mental health groups and services to the residents of Fayette, Highland, Pickaway, Pike and Ross counties. To reserve a place within the support group, call NAMI at (740) 851-4242. Transportation options are available. For more information about NAMI visit www.namiohio.org.